Add a touch of personality and definition to your outdoor space with our collection of Havana Outside Rugs. This highly sought after range from Oriental Weavers Rugs features six unique designs with a focus on geometric prints. 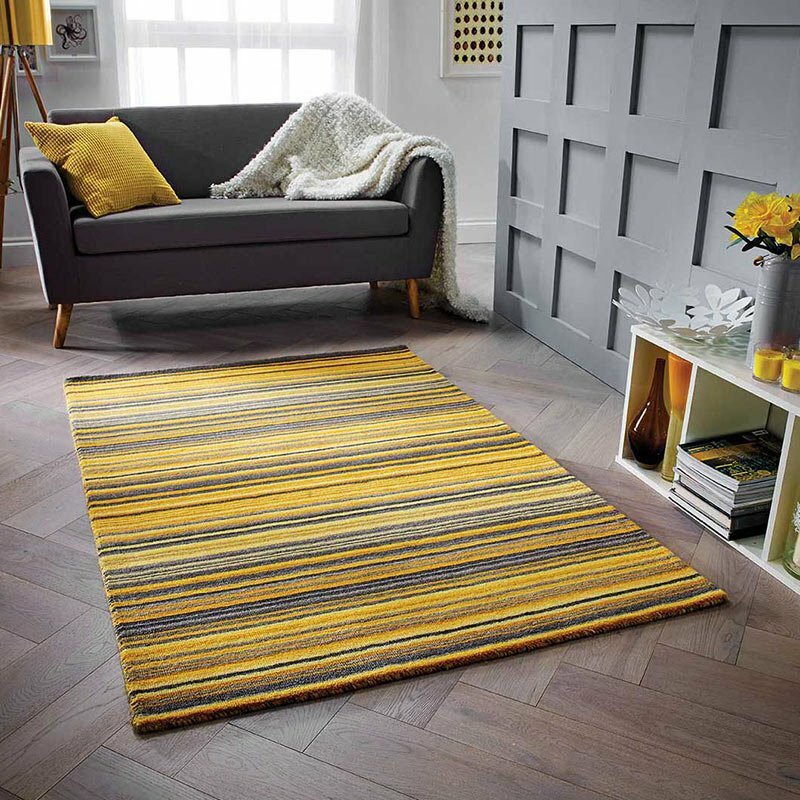 Machine woven and made from heatset polypropylene, the rugs have been designed to be super durable for outside use. Ideal for adding focus to your outdoor seating area, try placing the Havana rug under your outside table to define the space. It can be tricky to add your own unique style to your garden, but the Havana Rug collection enables you to do just that - adding personality and colour.